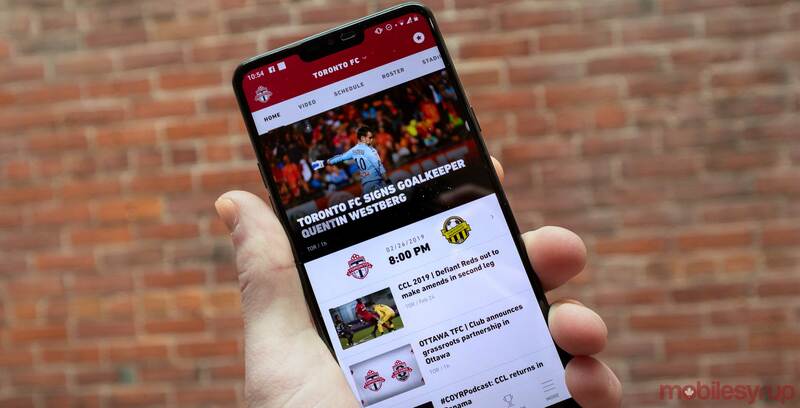 Major League Soccer (MLS) has launched its official app for smartphones ahead of the new season, which starts in early March. The app allows users to watch highlights, keep up to date with MLS news, buy tickets (via Ticketmaster and SeatGeek) and merchandise, and fantasy soccer information. However, a cool feature is that the app allows the user to customize news based on to the club and/or country that you support. MLS says the main focus for this app will be content, rather than purchases, providing game-day experience, stadium access, travel information and more. The league also wants to dive deeper into club branding, as long as the teams allow more freedom on that end. It’s no surprise that MLS is putting more emphasis to its mobile branding. MLS said that 70 percent of its digital content comes from smartphone devices. The MLS official app is available for both iOS and Android.